Home » Auto Reviews » Gallery » Nissan » SUV car » Nissan to Build Next Generation Rogue Crossover in South Korea as well as in the U.S.
Nissan to Build Next Generation Rogue Crossover in South Korea as well as in the U.S.
As it seems, Nissan can split production of the new Rogue crossover between its Smyrna plant in Tennessee, USA, (starting from next year), and therefore the Renault Samsung Motors factory in Busan, South Korea, (beginning in 2014). 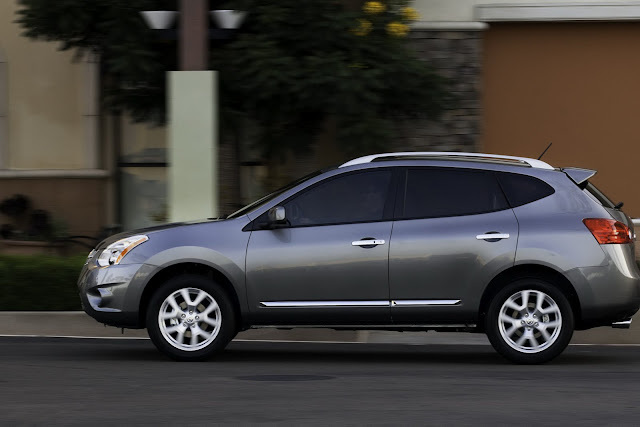 Analysts believe that Nissan can enjoy a weak Korean won and up to date free trade deals. The French-Japanese firm said it'll invest US$160 million (€130 million) to feature eighty,000 units of the Nissan Rogue production in Korea and "increase value competitiveness of a key industrial base". The vehicles are going to be shipped to North America and choose Asian countries. "Adding production in Korea shows a commitment across the Alliance to serving to Renault Samsung Motors achieve its targets for value competitiveness and growth," said Renault-Nissan Alliance CEO Carlos Ghosn. "The Busan announcement represents a novel ‘win-win-win’ for Renault, Nissan and RSM, demonstrating the pliability and power of the Alliance for all partners -- and that i am hoping on each RSM employee to contribute to the successful completion of this project," he added. The Busan factory incorporates a total capability of three hundred,000 units per year however is predicted to make solely one hundred eighty,000 vehicles in 2012. Renault said that it aims to realize a ten p.c market share in Korea this year, up from seven p.c in 2011. As a part of the Renault Samsung Motors (RSM) Revival set up, the corporate plans to introduce a brand new little crossover and therefore the zero-emission SM3 ZE in 2013. RSM’s current lineup includes the SM3 compact, the SM5 midsize sedan, the SM7 giant sedan (rebadged for China as Renault Talisman) and therefore the QM5 SUV, that is sold because the Renault Koleos outside Korea. 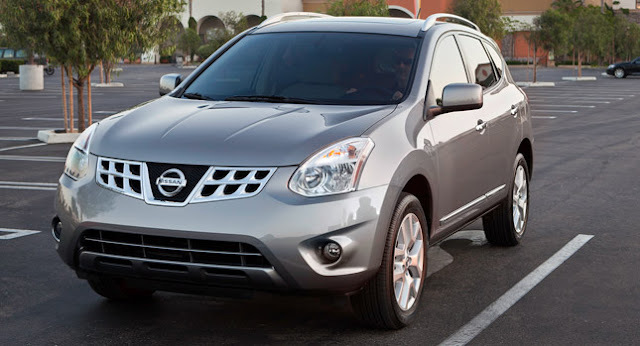 Update: A previous version of this story said that Nissan would build the new Rogue solely in South Korea. Travis Parman, Director, company Communications of Nissan North America told us that production are going to be split between its Smyrna plant and therefore the Busan factory. "The Rogue are going to be created within the us similarly," explained Parman. "The South Korea production is meant to produce extra international capability for the new model, that we have a tendency to anticipate increased demand. 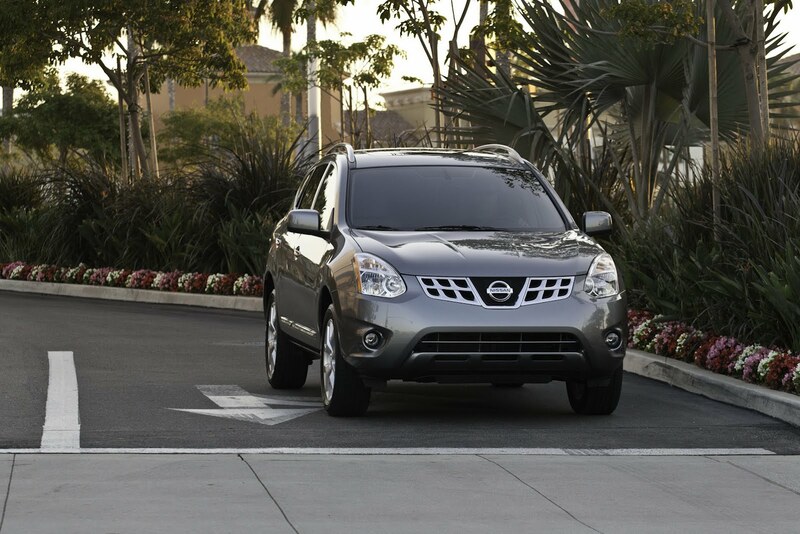 The plans to maneuver Nissan Rogue production to Nissan’s Smyrna, Tenn. plant in 2013 stay in place. Over the past twenty four months, we’ve seen demand for the Rogue within the U.S. increase regarding fifty percent—from just below 100K units in 2010 to 126K in 2011, and we’re on a trajectory to pass 150K units in 2012." 0 Response to "Nissan to Build Next Generation Rogue Crossover in South Korea as well as in the U.S."